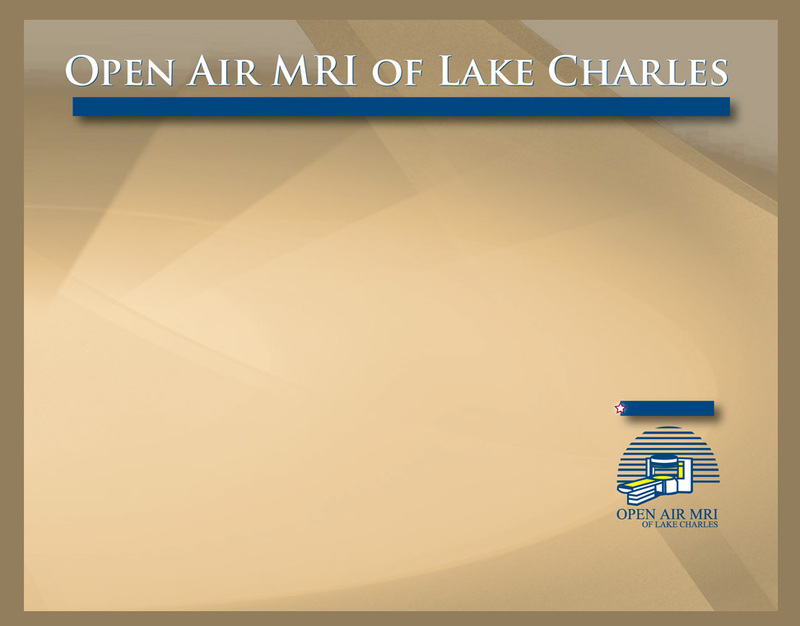 Open Air MRI of Lake Charles - Kathryn M. Nutter, M.D. Dr. Nutter is board certified in diagnostic radiology. Dr. Nutter graduated from medical school at the University of Mississippi School of Medicine in Jackson, Mississippi. She completed a residency in diagnostic radiology at the University of Mississippi in Jackson, Mississippi. She was recognized as Resident of the Year for the years 2004-05 by the Department of Radiology at that institution. She completed a fellowship in musculoskeletal radiology at the University of Mississippi Medical Center in Jackson, Mississippi. She brings extensive expertise in musculoskeletal radiology to Radiology Specialists.